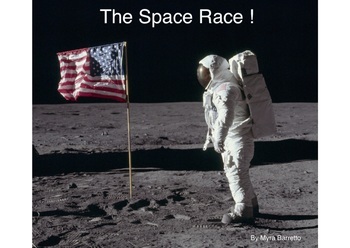 A 1960's style song that captures the excitement of the Space Race. It includes facts about the Moon Landings which include large numbers e.g. half a billion watch on T.V. This resource has been tried and tested by pupils. It comes with lyric sheet, piano score, professional quality backing and vocal tracks.